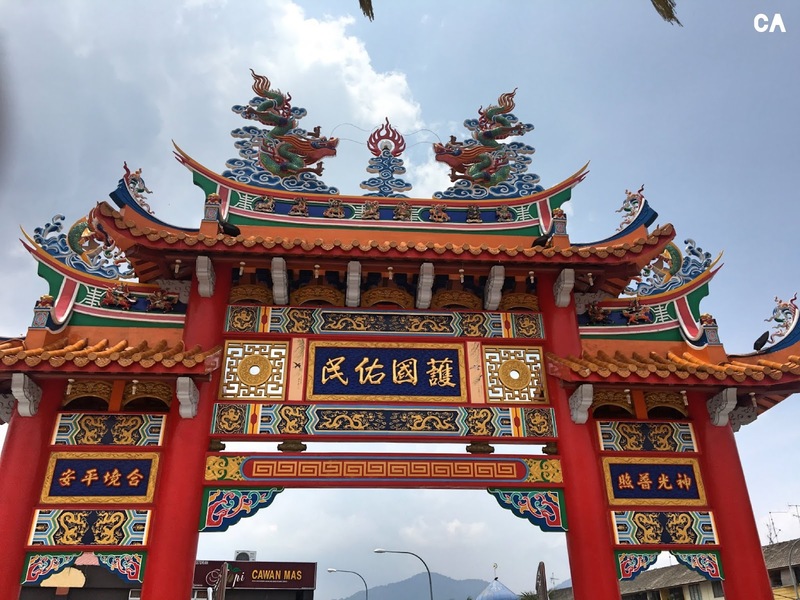 Exploring Kluang, Johor : You Can Do All of This for 3 Days 2 Nights! 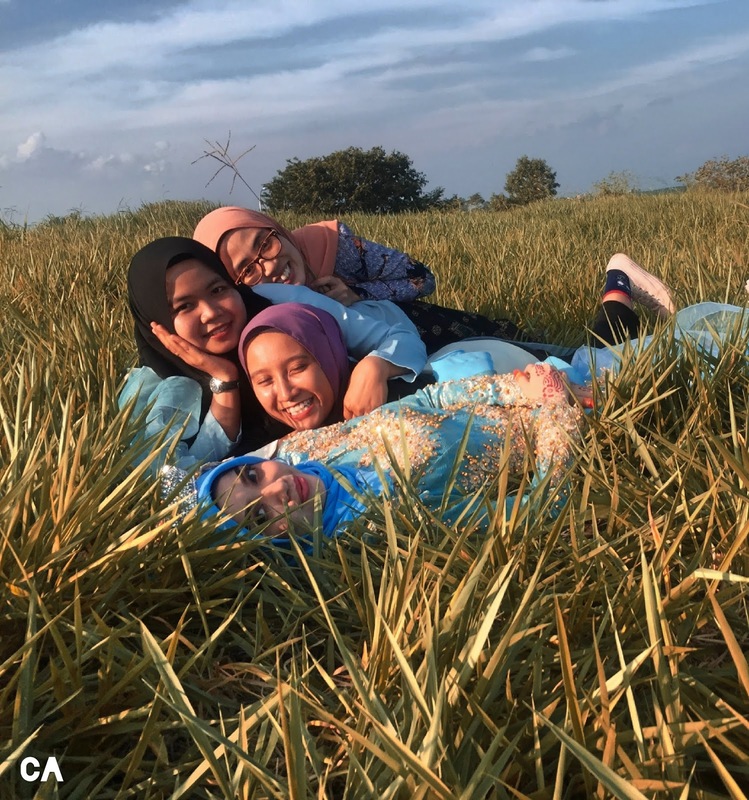 There are 10 districts in Johor, and I would say we conquer one of them, Kluang. 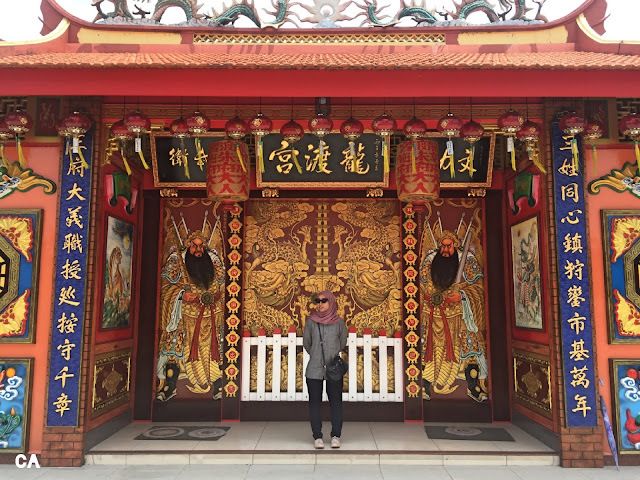 Nuriy and I came here for a personal reason but, that doesn't stop us to explore the things to do in Kluang. 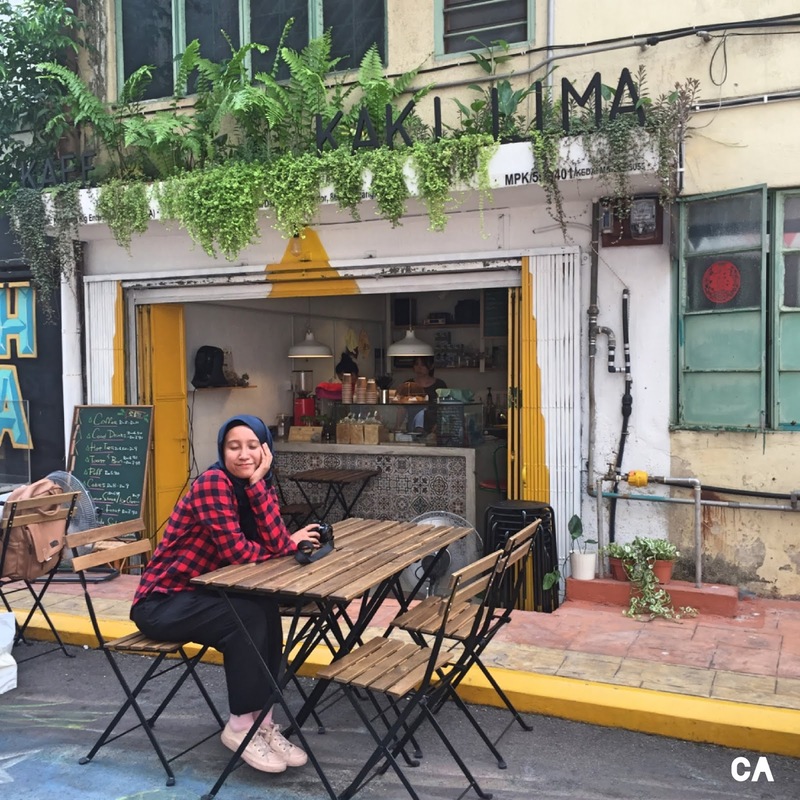 Here are 9 spots that we discover during our 3 days 2 nights adventure! Since we are going out the whole day, I was just thinking about an accommodation that caters our needs like a bed, or maybe a free breakfast. It was more than that we arrived at this hotel, they provide free parking and iron too! 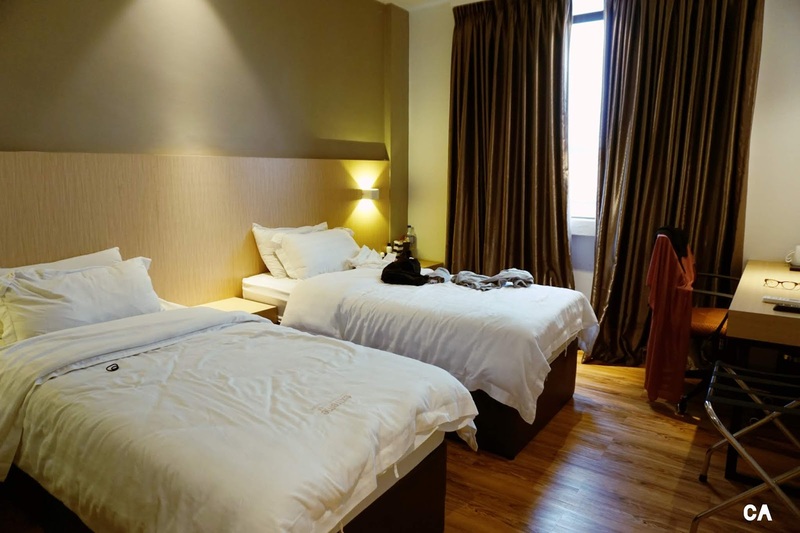 Just, make sure to bring your toiletries as they only provide soap and shampoo. 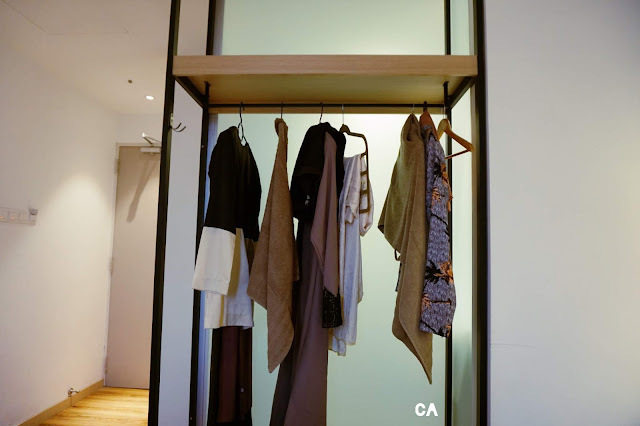 Available hangers in a hotel is a plus when you needed it the most. The bed is quite comfy to sleep with. 📍 No 2, Jalan Intan, 1/1 Taman Intan, 86000 Kluang, Johor, Malaysia. Whenever I went to travel, research is a must! 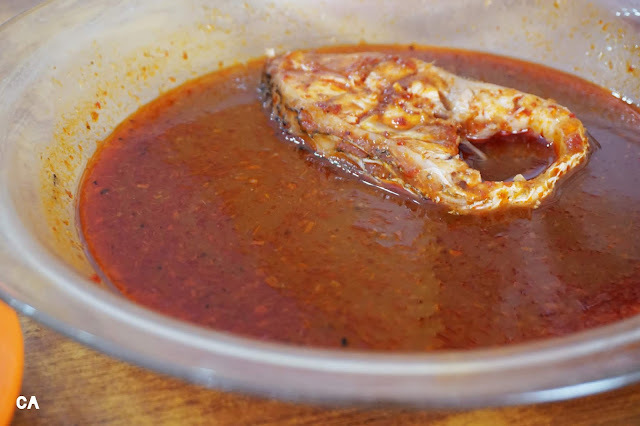 But honestly, there aren't many blogs that cover about Kluang so, johorkaki is the one that recommends Gwee Lek Ikan Asam Pedas. 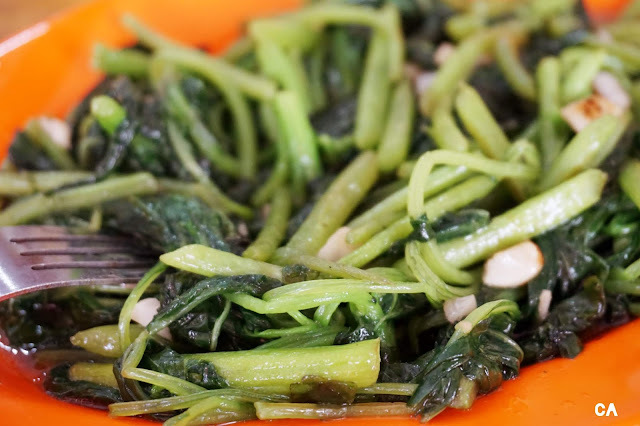 They are really popular with asam pedas fish head, so make sure to give that a try! I would say the asam pedas here is really different, as you can taste the sourness and spiciness at the same time. But, our winner is not the asam pedas but the steam egg. 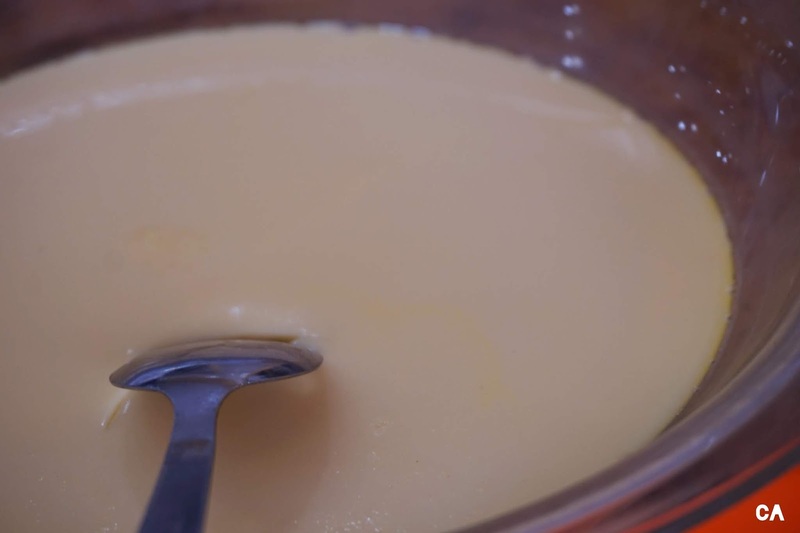 If you mix the steam egg, some asap pedas sauce, and rice, it will be a pleasant culinary experience! This place is spacious and I can say a regular customer is coming over a few times. 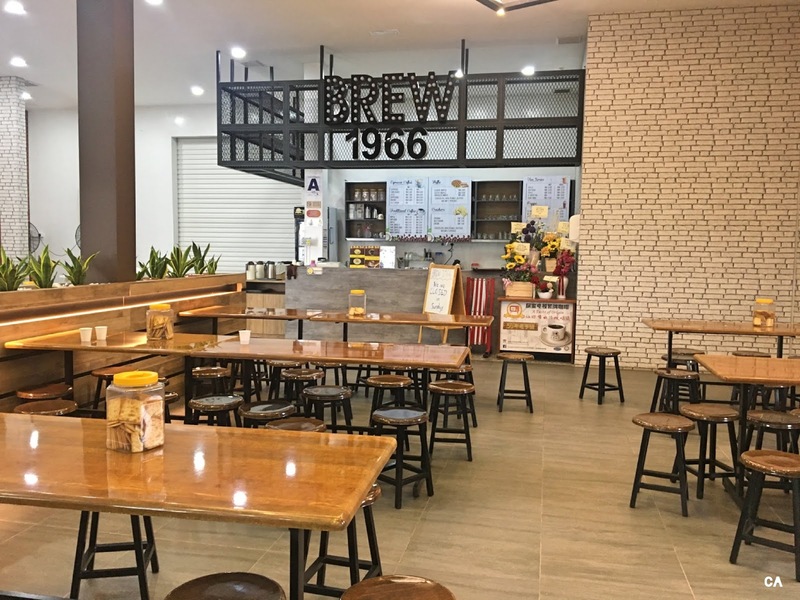 📍 67, Jalan Lim Swee Sim, Taman Kluang Baru, 86000 Kluang, Johor. 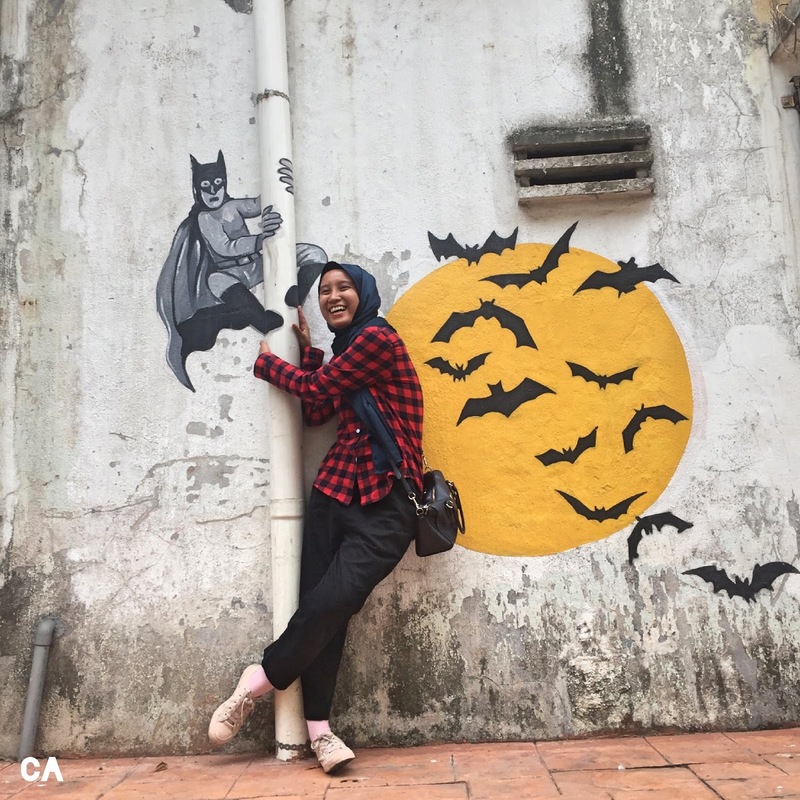 If you want to know the iconic symbol of Kluang, visit this street art. 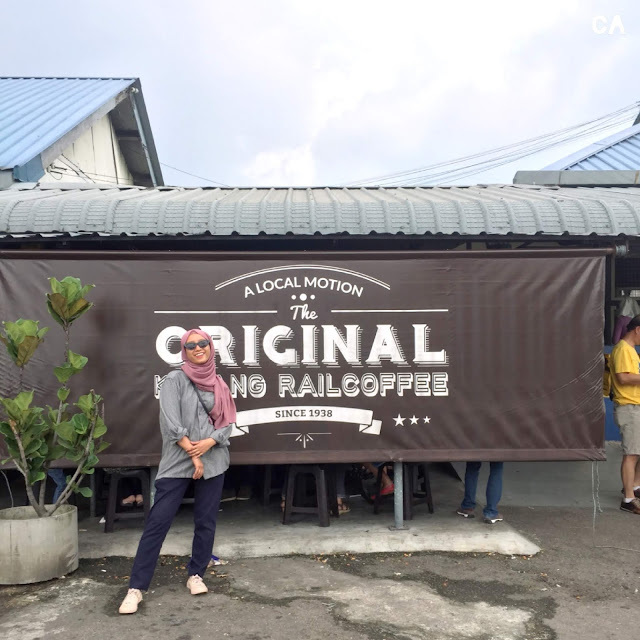 You will notice that there are a lot of mural showcases the train, Kluang Man and local coffee. I would say you wouldn't be bored by the 100-meter artsy street! Make sure to bring friends with you and take tons of photo. This corner is a summary of our love for food. One of my favorite artist at Kluang street art. 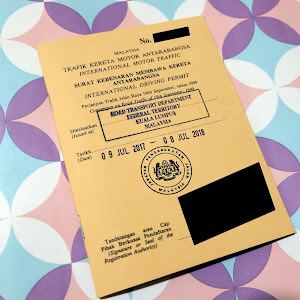 📍 25, Jalan Merdeka, Kampung Masjid Lama, 86000 Kluang, Johor. 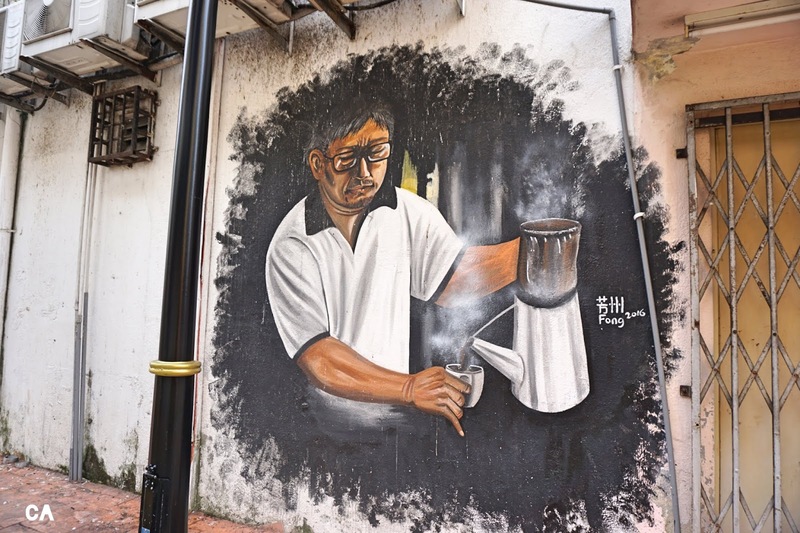 An artist painting the word ‘Kluang’ on the wall of Jalan Teoh Siew Khor during the Kluang Kreatif 1020 programme. KLUANG: In an effort to beautify areas in the city, the local council organized a programme where several local artists painted 3D murals on the wall of Jalan Teoh Siew Khor here. 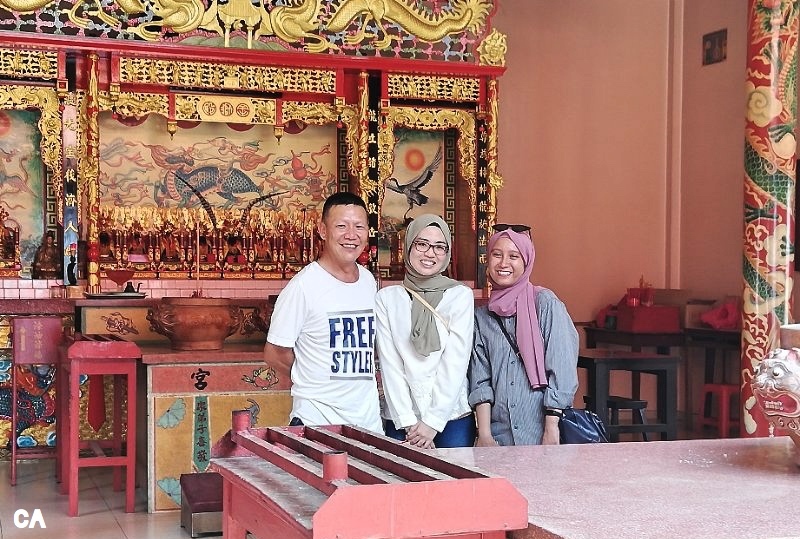 Kluang Municipal Council (MPK) president Ismail Abu said the Kluang Kreatif 1020 programme, which was an ongoing project for the whole year, was aimed to add more attractions to the city. 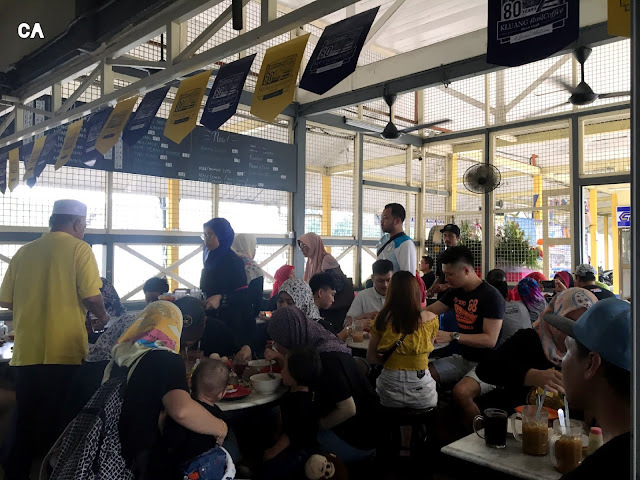 “There are at least 24 murals on the wall in that area which include a painting of the city’s iconic symbol, the Kluang train,” he said. 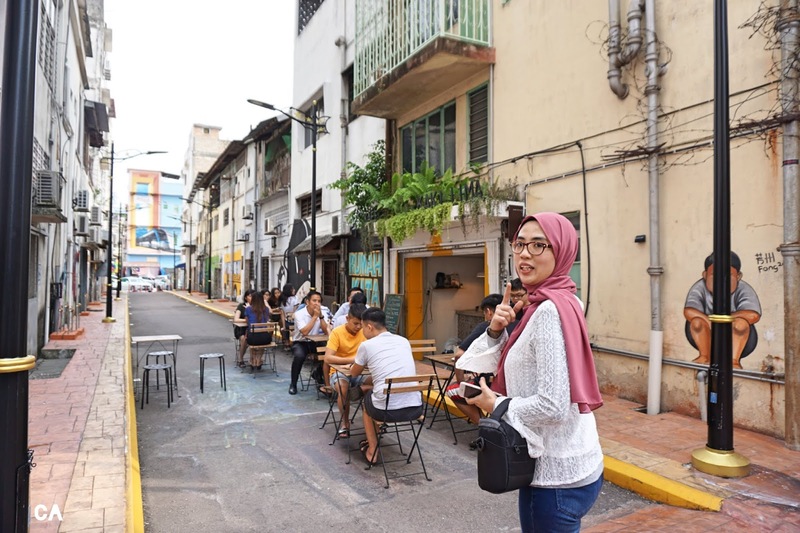 Ismail said the council has allocated RM20,000 for the project, with most of the paintings based on popular attractions in the city, including the train and the coffee cup (Kopi Kluang). The best part about walking is you will find something awesome accidentally. When we were busy looking at the street arts, we have encountered this awesome Kafe Kaki Lima! 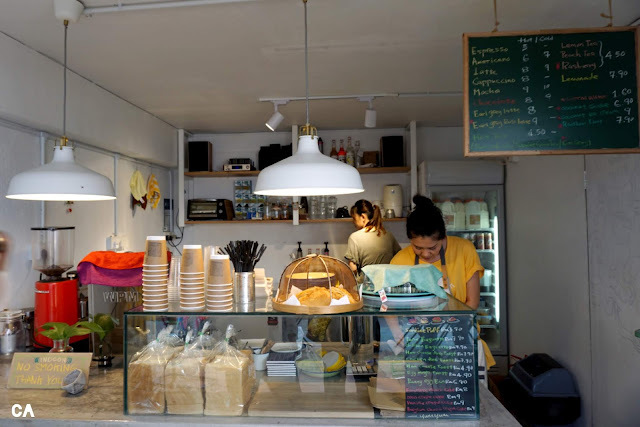 Honestly, I'm not a big fan of a cafe but this place changes my mind. 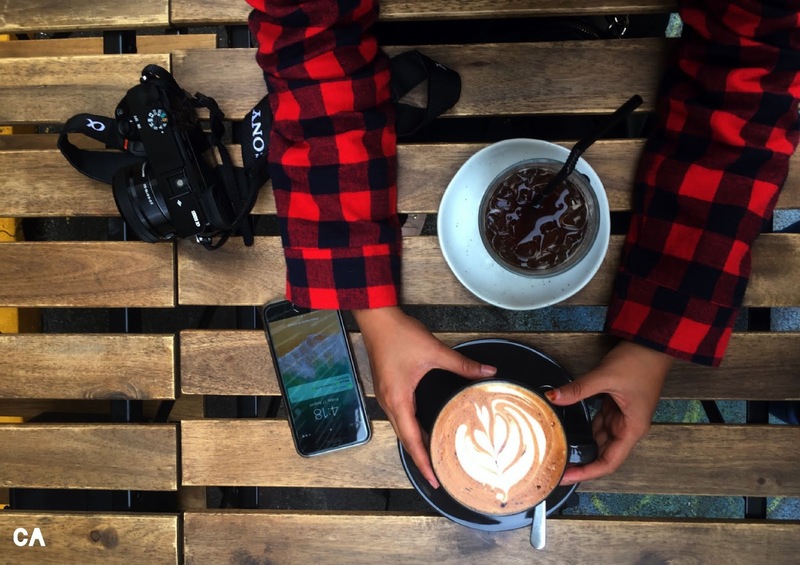 Been here twice before heading back to Kuala Lumpur and we recommended you to try their Mocha! Nuriy totally recommend you to come to this cafe! Barista workstation! Zoom in to know about the menu. 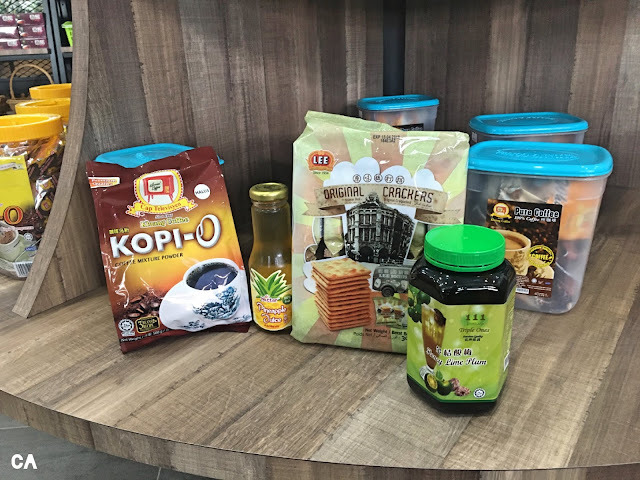 📍 17e, Jalan Dato Teow Siew Khor, Kampung Masjid Lama, 86000 Kluang, Johor. 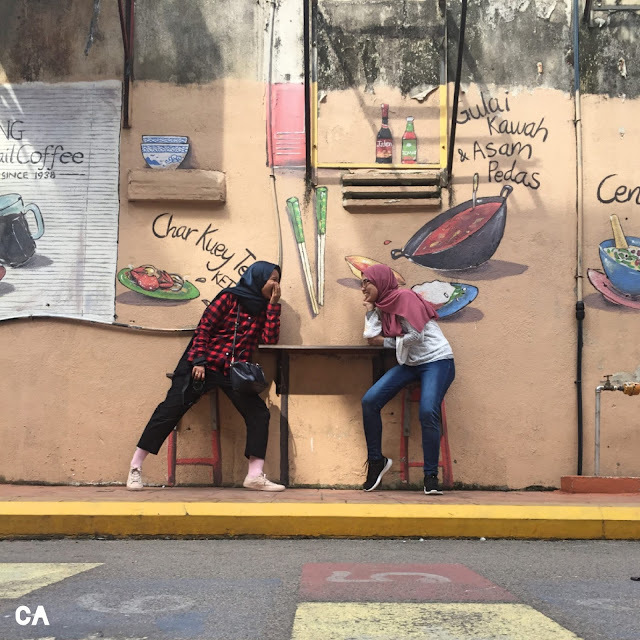 🚗 Google Maps, 1 min walk from Kluang Street Arts. Nothing can beat hot weather with an ice cold drink. 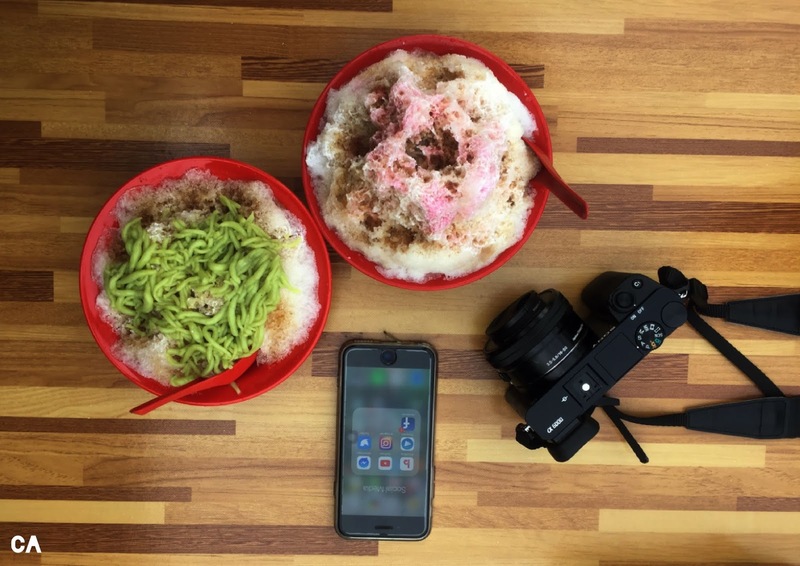 That's where ABC (Air Batu Campur) or Ais Kacang come in handy. The Shangrila Ais Kacang (mixed ice) was open since 1991 and the majority that came here is local Chinese. 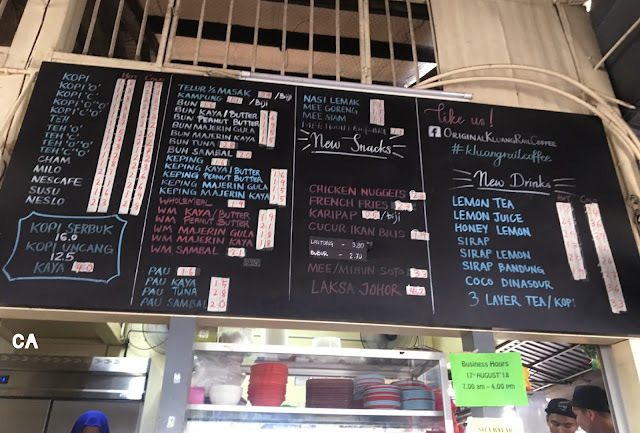 So, the owner Ng Kian Swee is actually surprised that we know about his stall, well thanks to this blog post! If you are planning to come here, let him know that you came from my blog, he even posts our photo here. Located at very back of the stall. 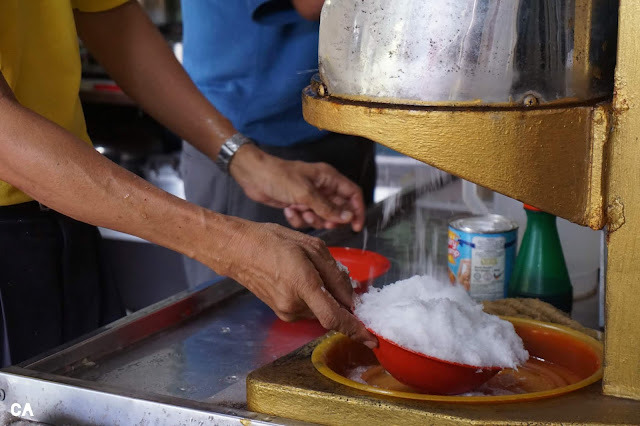 They still using an old school way to make ais kacang. Having a talk with the owner, Ng Kian Swee. 📍 A-68, Jalan Panggung, Kampung Masjid Lama, 86000 Kluang, Johor. Since we came to Kluang for personal reason, here comes one. My friend is married and we need to do a post-photoshoot after their wedding ceremony. 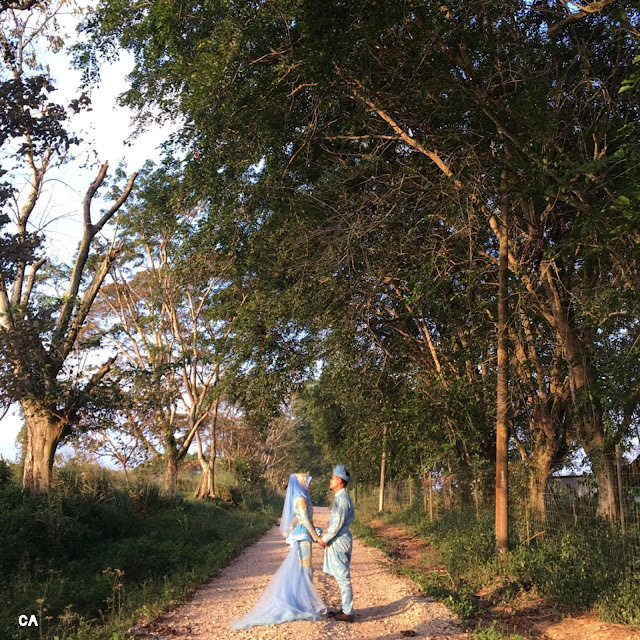 Besides being a location for an agriculture project, UK Farm let you get your dream wedding pictures with their authorization. The road is a bit bumpy but the view is worth to get on. Besides, I heard that they provide accommodation, meal and travel packages at UK Farm too! Dreamy spot for wedding pictures. 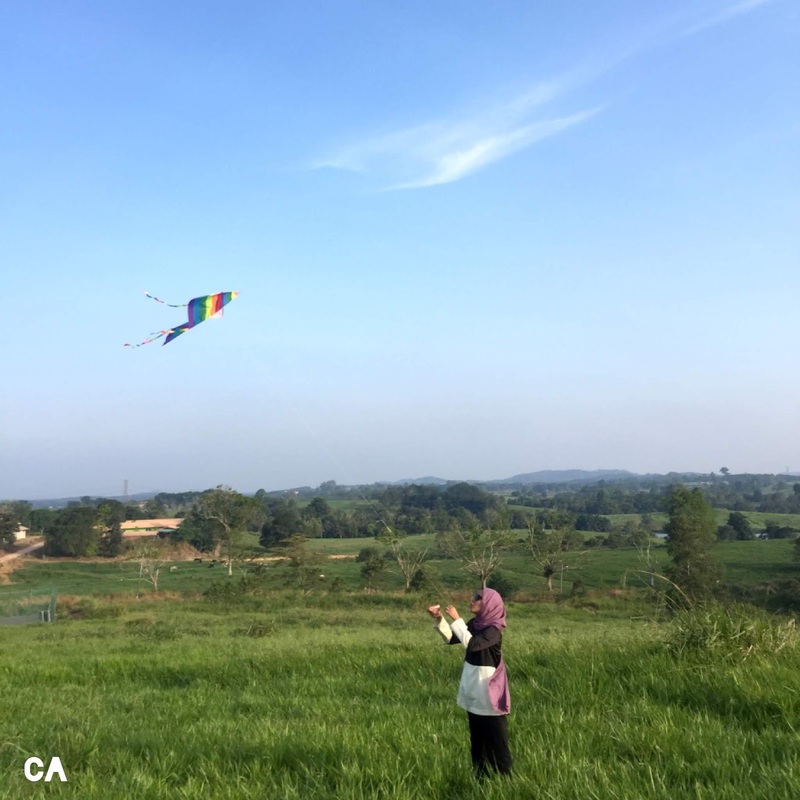 Play a kite with an astonishing view from UK Farm. 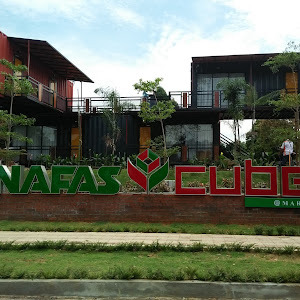 📍 Plot 8, Projek Pertanian Moden Kluang, KM13, Jalan Batu Pahat, 86000 Kluang, Johor. 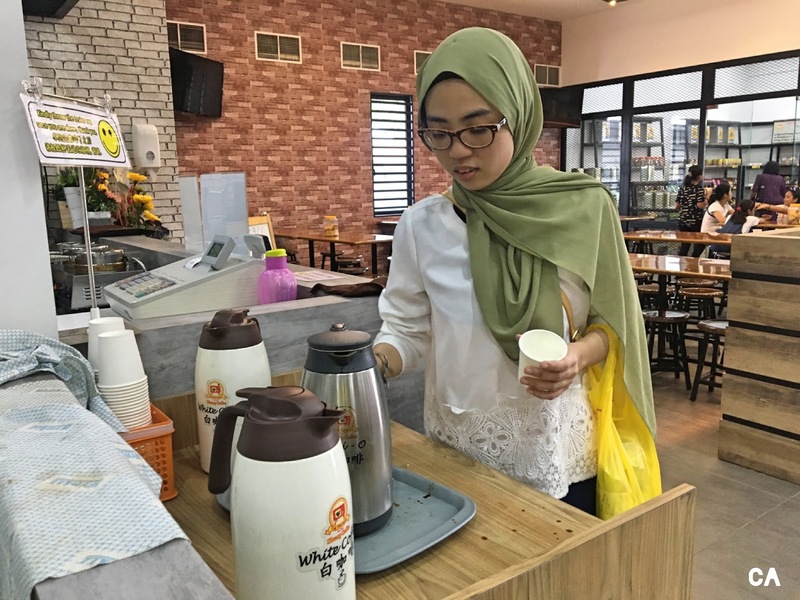 Don't get me wrong, any Kluang Railway Kopitiam franchise is great but it's the best if you visit the original outlet. 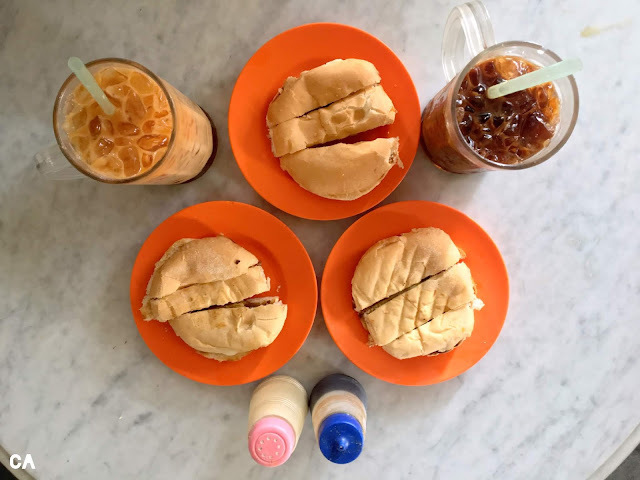 Located inside the Kluang KTM station, you have to wait for your turn to get that toasted bun and Kluang coffee. I personally love the environment and the food are really good too! Although it's just a simple toasted kaya and butter bun, the way they prepared is special. 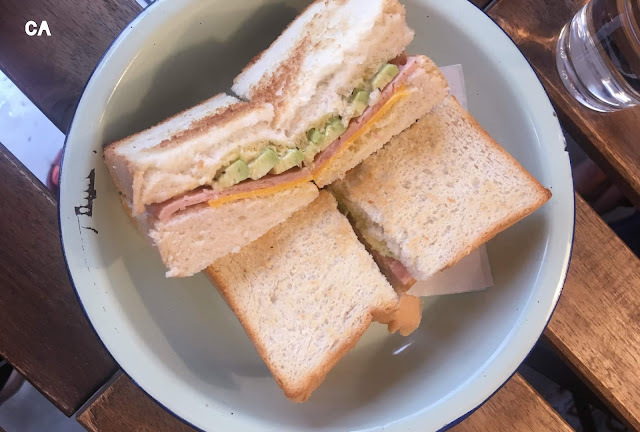 Since it was a grill on charcoal, you can get that crunchy soft, melted kaya and butter in just one bite. 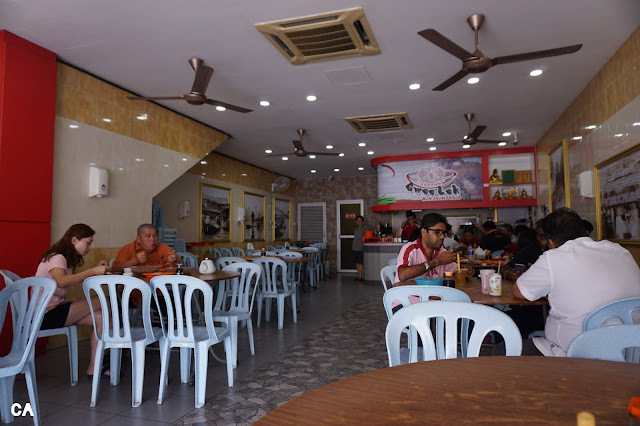 The original outlet is located inside Kluang KTM Station. 3 layer coffee and tea, Kaya / Butter Bun. Look at the crowd on an early morning. 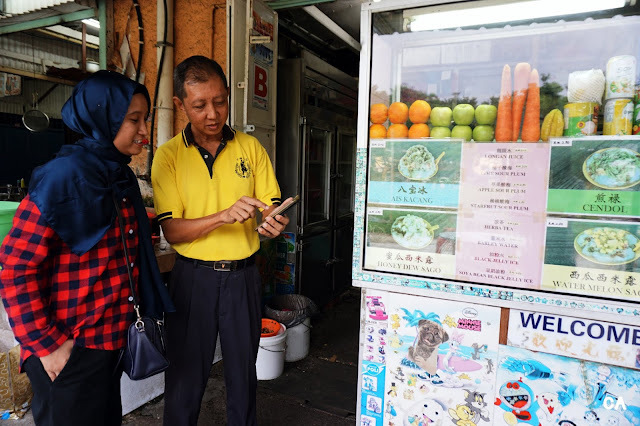 📍 KTM Kluang, Jalan Station, Kampung Masjid Lama, 86000 Kluang, Johor. 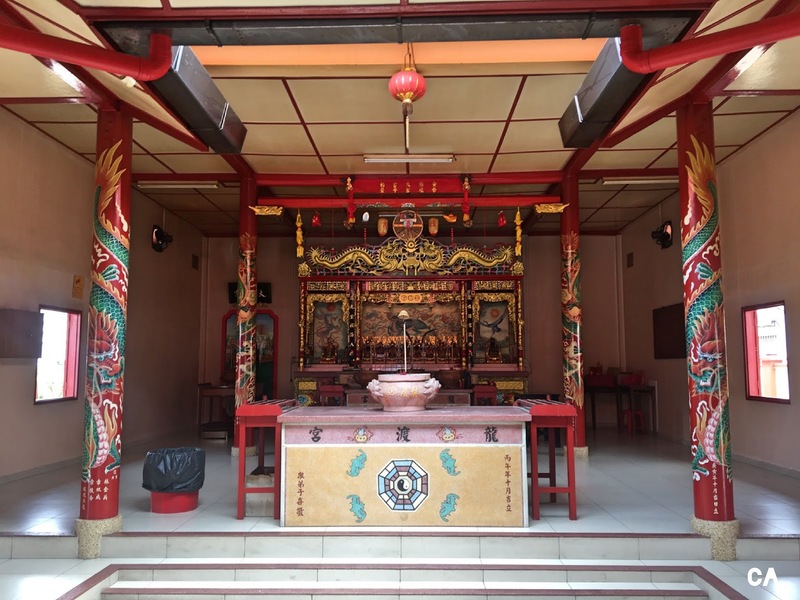 Located near Kluang Mall or to be exact in front of Nanyang Kopitiam, you will see a vibrant temple in the area. 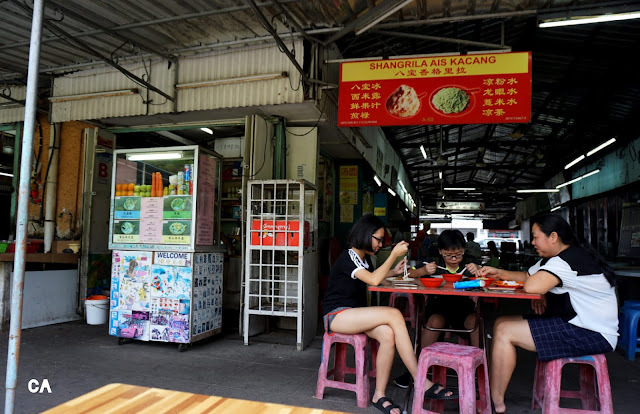 We actually spotted the temple when we went to Kluang Rail Coffee franchise at Jalan Durian, to buy some Kaya. It was a very welcoming experience and the best part is the guard of the temple tells us a history of the temple, and it has been here since 1966! Such a friendly temple guard! Can't stop amaze by this temple design. This is where praying stuff happened. 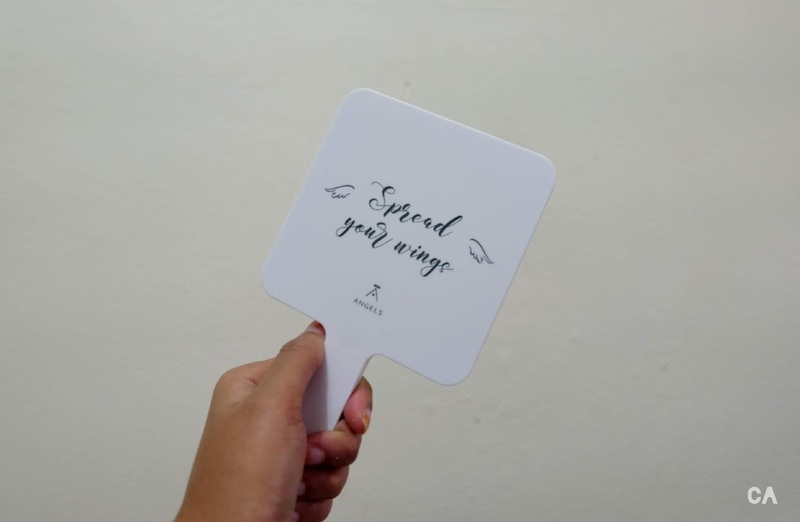 📍 No.19, Jalan Durian, 86000 Kluang, Johor. 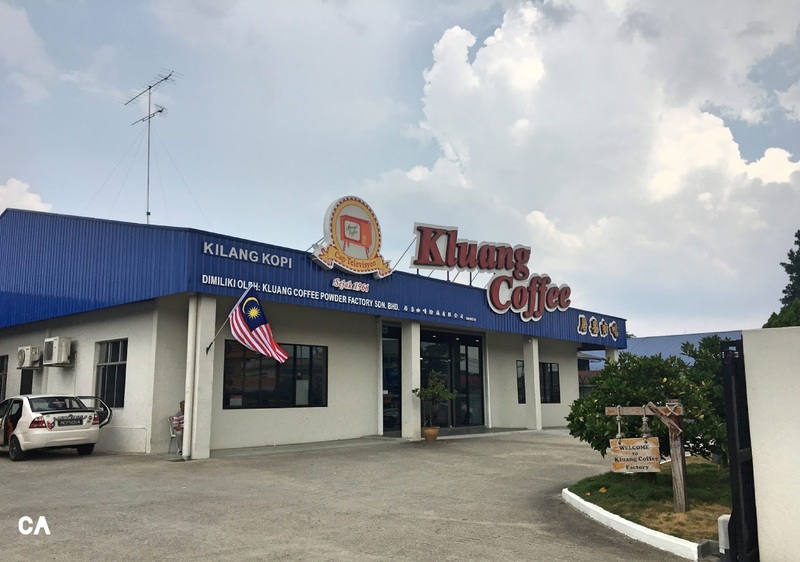 Kluang exploration will be complete when you visit the coffee powder factory. If you're a coffee lover, set the appointment to know about the coffee process making. It's free but make sure to be aware of their opening hour! If you're coming on Sunday like we did. 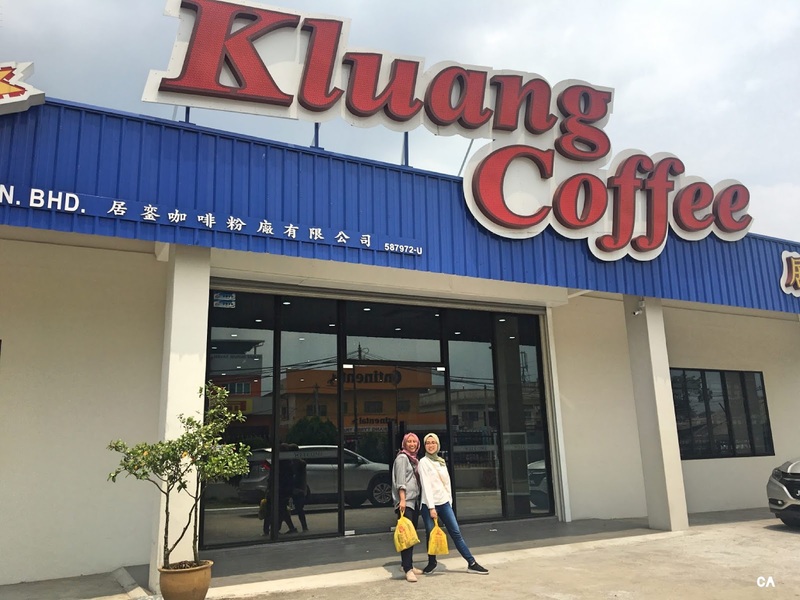 The factory tour is closed but you can grab Kluang coffee as a souvenir and get a taste of white and black coffee! Kluang Coffee Factory tour is open from Monday till Saturday only! Time may vary. My haul at Kluang Coffee Powder Factory, a total of RM 40.70. The factory is closed on Sunday, but they still provide a coffee sample at their cafe. Get to taste Kluang coffee at their cafe, Brew 1966! 📍 76 Jalan Besar, 86000 Kluang, Johor. 🕰 Retail Department: Mon-Fri (9.00AM - 5.00PM), Sat-Sun (9.00AM - 4.00PM) | Factory Tour: Mon-Fri (9.00AM - 4.00PM), Sat (9.00AM - 1.00PM), Closed on Sun/Public Holiday. 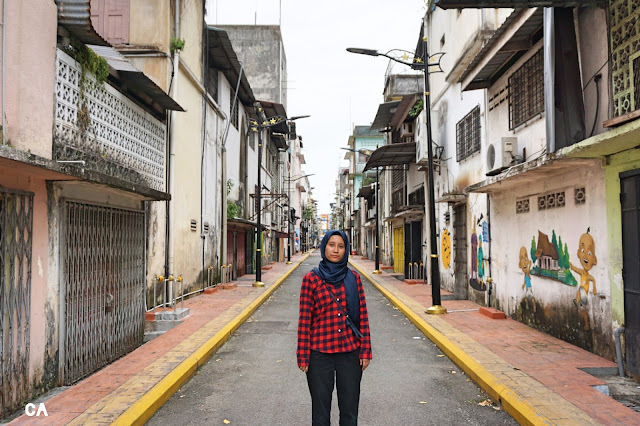 It was fun to discover my own country, from Kuala Lumpur, Pulau Pinang and Sabah there are plenty of things more to explore. Let me know what is your favorite place to visit in Malaysia in the comment down below, I would love to know about it! Once in a while, need to treat yourself with some Kluang Coffee! 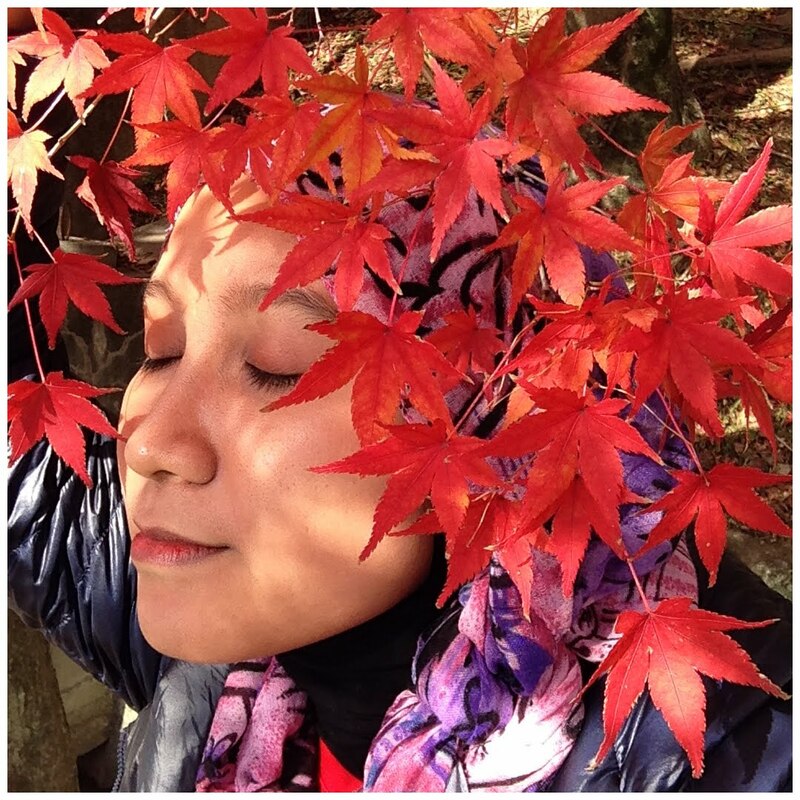 Thank you for spending your time reading my blog! It means so much to me. Before that, don't forget to SUBSCRIBE to my email list on top of the page, to be the first one to receive updates from me! 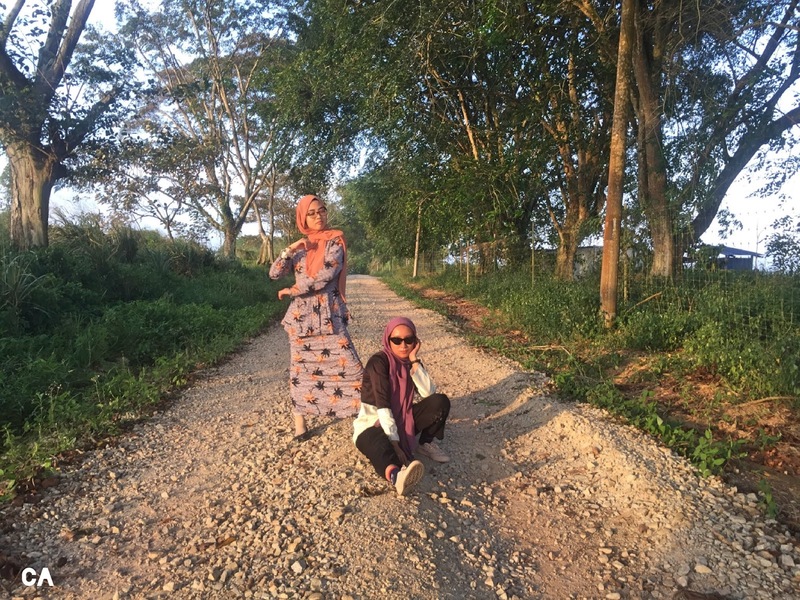 I'm a Malaysian Althea Angels! 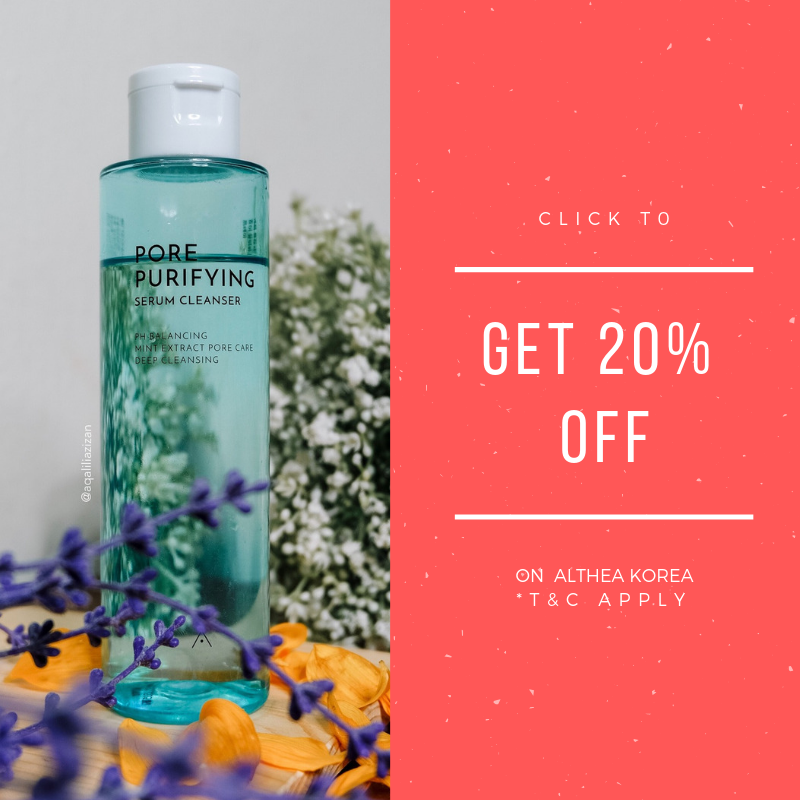 Althea is a platform that delivers authentic K-Beauty products, and I've been purchasing from them tons of times that including their own brand. So, when I get the opportunity to be one of the Althea Angels, I'm psych because their new collaboration is daebak! 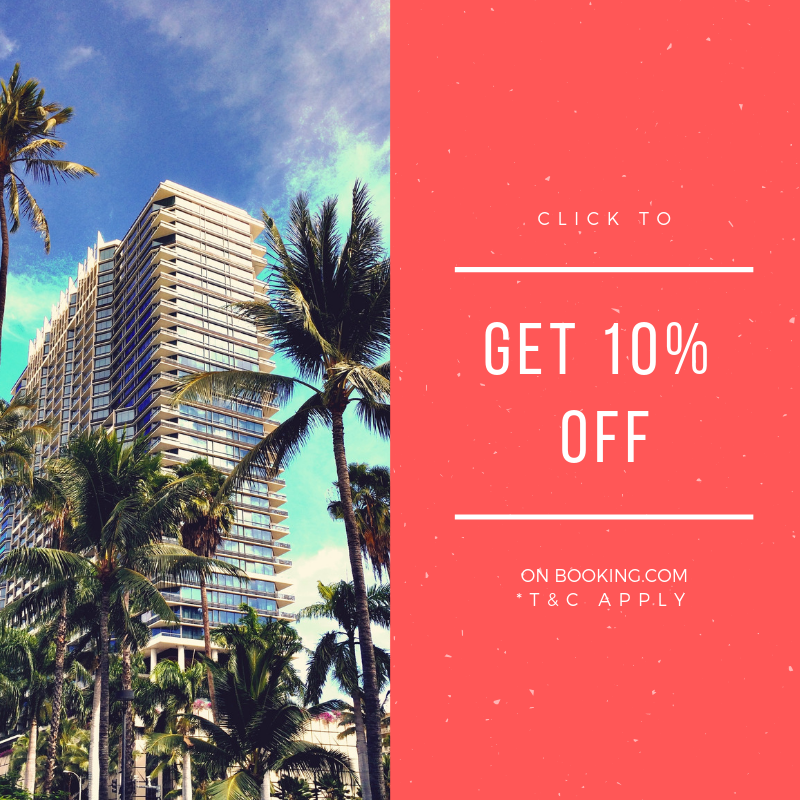 Use this code yea to get 10% OFF. Nothing can beat a letter from your loved ones and for me, that's included, Althea. I understand that it's a responsibility to be in the community and I want to do very best for it. Therefore, I will try to keep improving taking products photo and write an honest and informative review. By the way, don't forget to use promo code: ALTHEATURNS3 to get 10% off your purchase. The code will be expired on 30 September 2018, so make sure to use it! I love tote bags and this totally adds to my collections. Can you imagine Althea Angels box can fix into it and other small bags too? Awesome right! 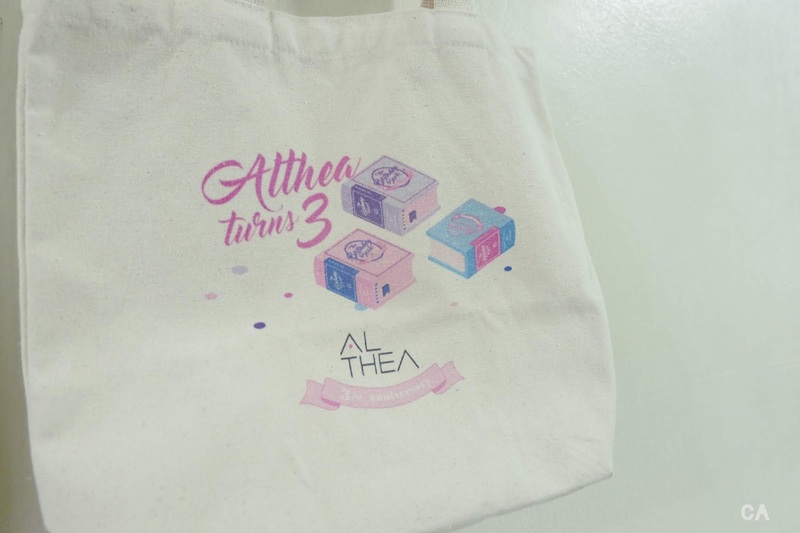 Actually, Althea has a promotion that if you buy at a certain amount you will get this bag. I hope that will come back soon if they do grab it while you can. 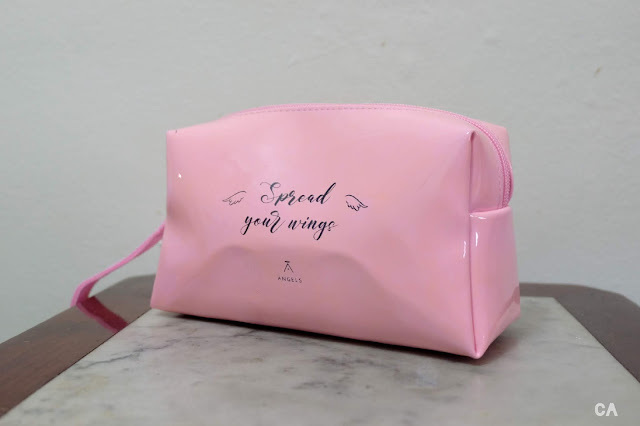 A large makeup bag that can fit your makeup and skincare in one go. 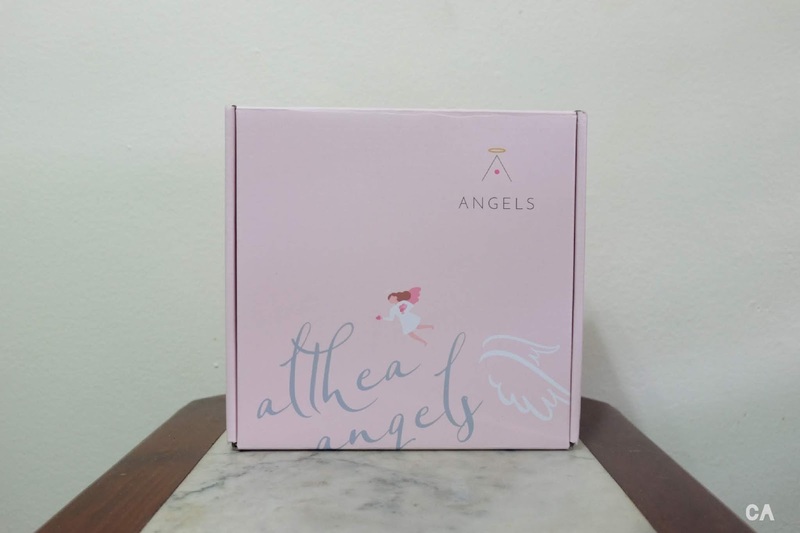 All the items in the box is a need for me, I don't have a makeup bag and because of Althea, I received one. Usually, I just use a ziplock bag that I bought from IKEA and voila, travel beg! By the way, this makeup bag can fit both of 'Real Fresh Skin Detoxer' without the box. Spacious! Take a creative photo with these miniatures and Fly Me To Korea! Every birthday, Althea surprise us and this year is no exception. They came out with the contest and you win a trip to Korea. If you love to get crafty and creative, I really recommend you to enter 'Fly Me to Korea' contest. Hurry up because it will close on 31st August 2018! This hand mirror is so cute and I should use this often! And it's not heavy at all thus, you can bring it to travel. 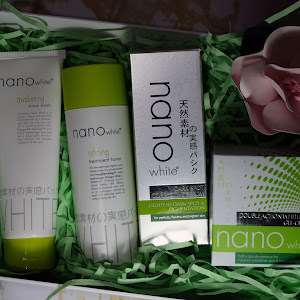 Well, I think all the items in the box is made for travel and beauty enthusiast in on go! 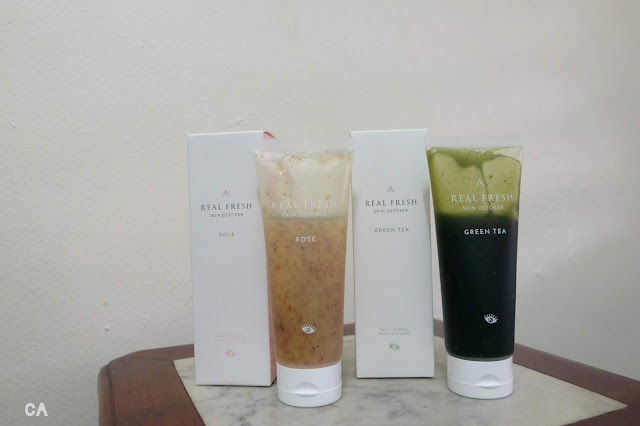 Rose or Green Tea? Which one is your choice for this 10-second wash off the mask? 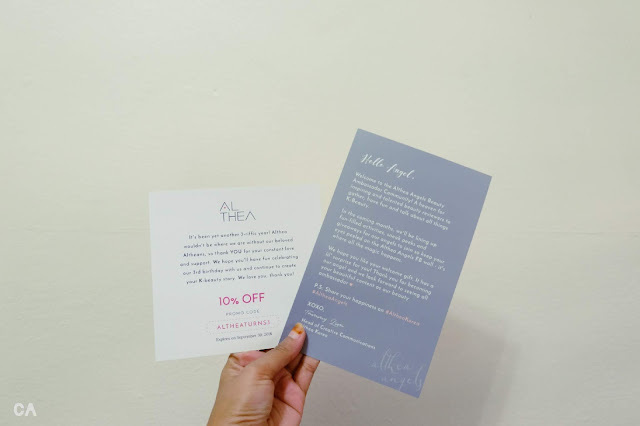 The surprise just keeps on coming to Althea Angels and we get a first hand on Althea X Get It Beauty collaboration! I know right, Get it Beauty is a famous Korea beauty show and this is just too awesome. The best part is with just 10-seconds, you can get either skin refining (Rose) or skin purifying (Green Tea). I have made a short review of it on my Instagram and the full review is COMING SOON! Going to review my RM120 haul in a bit!